On 22nd May 2013 I delivered a webinar to an audience from The Learning and Performance Institute. The subject was how Yammer supports learning at work. 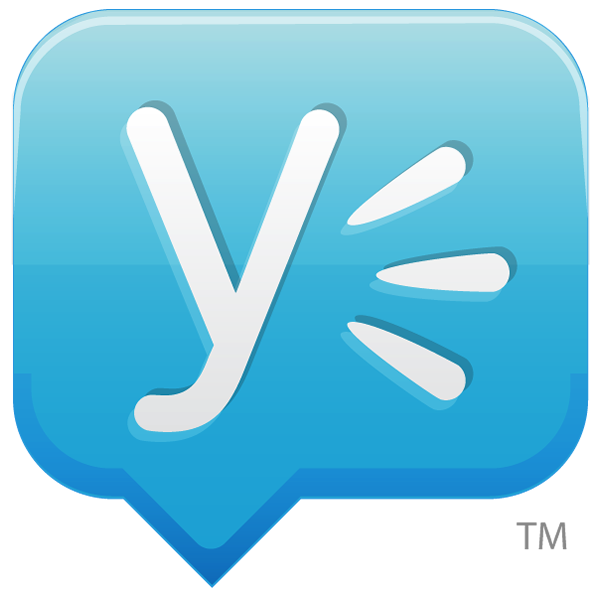 In the webinar, I discussed how Yammer is changing the way people learn and share knowledge in the workplace. No longer is learning confined to the classroom. We now have the “water cooler culture” of informal learning with social tools such as SharePoint and Yammer leading that change. Although there is a fully interactive recording available from The Learning and Performance Institute it is not compatible with iPad or iPhone. The version below is compatible with all devices. The slides from the webinar, designed by Elaine Giles are available on Slideshare.